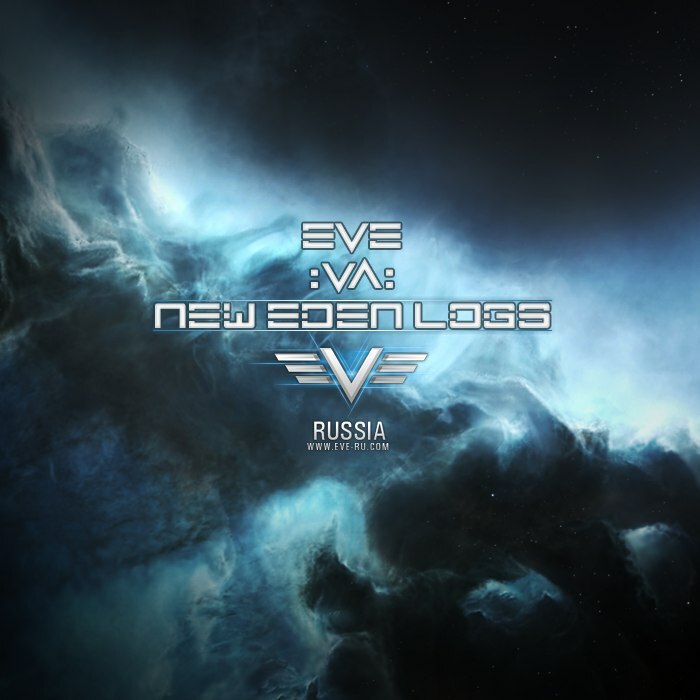 In collaboration with eve-ru.com, we are going to release the first canon VA collaboration of fan-made tracks dedicated to EVE Universe. We're inviting all interested musicians to participate in this event! Preliminary, release will be consisting of 3 60-minute LP's. Second Part, "War Side", will include tracks of more aggressive genres. Third Part, "Dead Side", will include tracks of industrial genres. 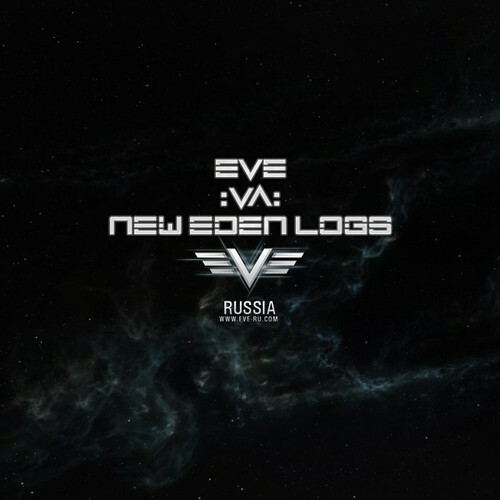 The album will be released on a specially created for this purpose netlabel: "rem.fever netlabel", with support from a few other russian netlabels. "Attribution" - You let others copy, distribute, display, and perform your copyrighted work but only if they give credit the way you request. "Noncommercial" - You let others copy, distribute, display, and perform your work — and derivative works based upon it — but for noncommercial purposes only. "Share Alike" - You allow others to distribute derivative works only under a license identical to the license that governs your work. Unreleased earlier tracks from your projects in these genre: idm, dub, trance, ambient, dark ambient, drone, post-industrial, rhythm 'n' noise, breakcore etc. (even if your track doesn't quie fit in these constraints, do not worry - send them anyway) in FLAC or WAV format. What rewards I can get? 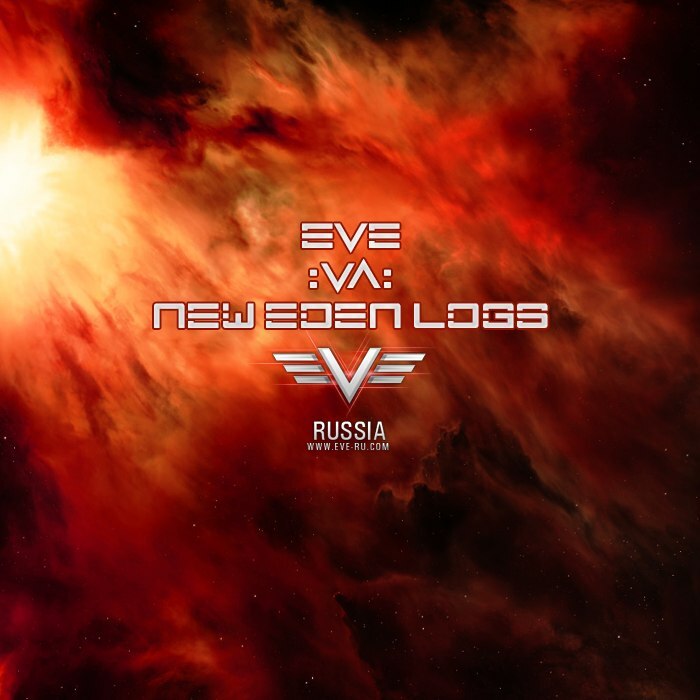 Each artist, whose tracks will be included in the compilation will be awarded with 3 x Plex and 3x Random Industrial Skins or Pirate Rookie Frigates. Preliminary deadline - October, 31, 2014.